For more than quarter of a century Sugaronline has been working with thousands of industry professionals to build a central repository for all things sugar. 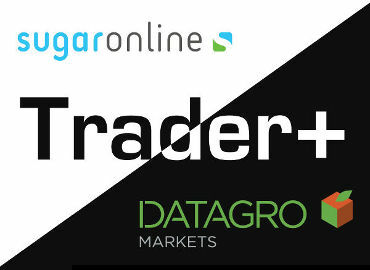 A community of people from Farmers, Refiners and Millers, to Traders, Buyers and Consumers – all sharing connections, information, news and vital industry reports. 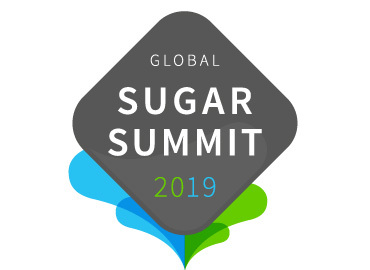 Every day we curate and originate new content written by specialists from around the world – connecting our members to relevant information, relevant people and more importantly connecting everyone to the future of the global sugar market.